Christine focuses her practice in the area of private wealth. With an undergraduate degree in finance economics and an advanced degree in taxation, Christine is well-versed in legal and monetary matters. She is highly regarded in business, farm and estate planning and charitable planned giving. Counseled several individuals and corporate clients on estate planning and trust issues, including high-value and complex planning matters. Worked extensively with family-owned businesses, family farms and tax-exempt organizations, assisting in administrative, legal, tax and compliance matters. 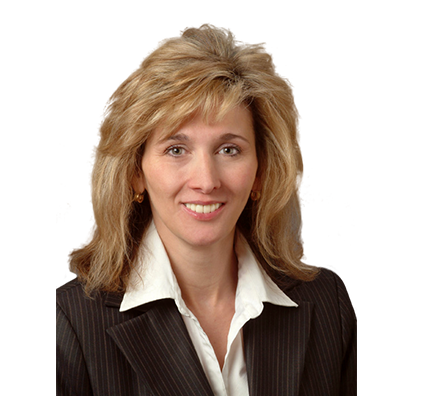 Christine uses sophisticated estate planning techniques, such as family limited partnerships (FLP), limited liability company (LLC), grantor retained annuity trusts (GRAT), sale to intentionally defective grantor trusts (IDGT) and qualified personal residence trusts (QPRT). She also has experience litigating complex trust and tax matters.